The origin of the estate dates back to 1077AD, when it belonged to the Santa María de Herrera Monastery. 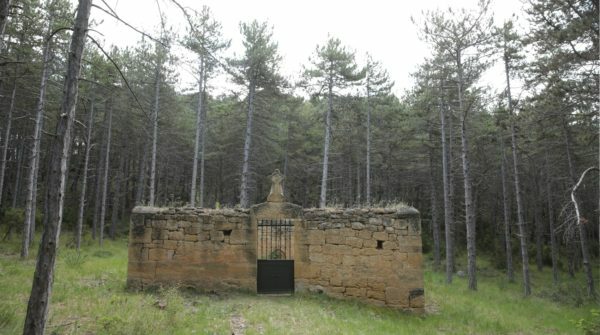 The group of buildings, sheltered by the Obarenes Mountains, were formerly used as a monastery, military headquarters, school, hospital for pilgrims on the ‘Camino de Santiago’ and a chapel, which remains open to shelter the patron saint, the Virgen de la Pera. Shallow soils with a high percentage of limestone, variation in altitudes and shelter from surrounding forests are all unique qualities that give their grapes their special personalities.